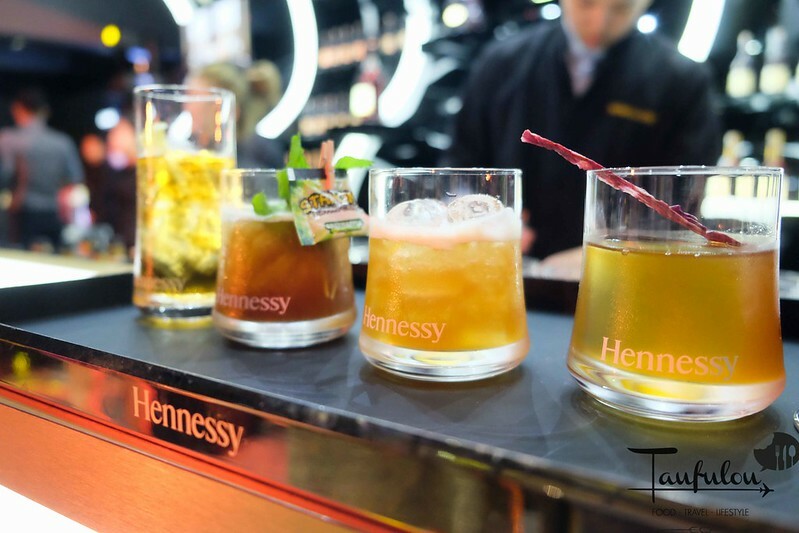 Hennessy Declassified 2.0 is back again this year taking place at Menara KEN TTDI. 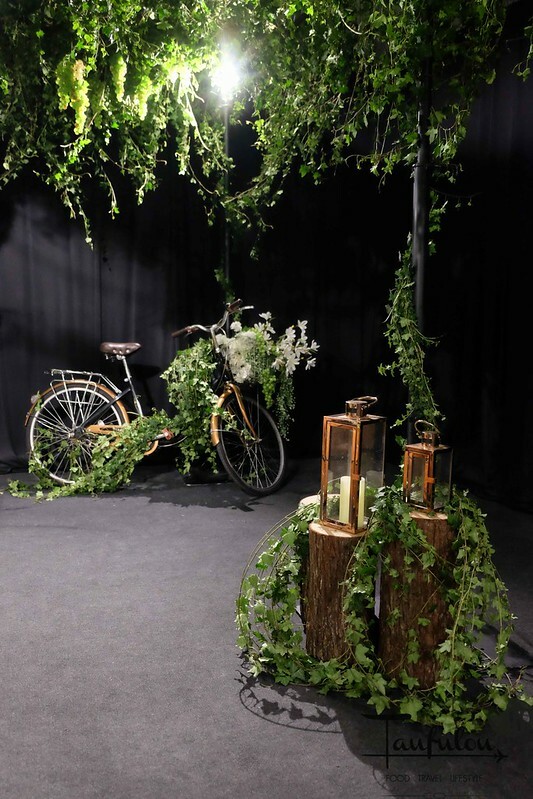 The event is taking place from 26th November to 1st December. 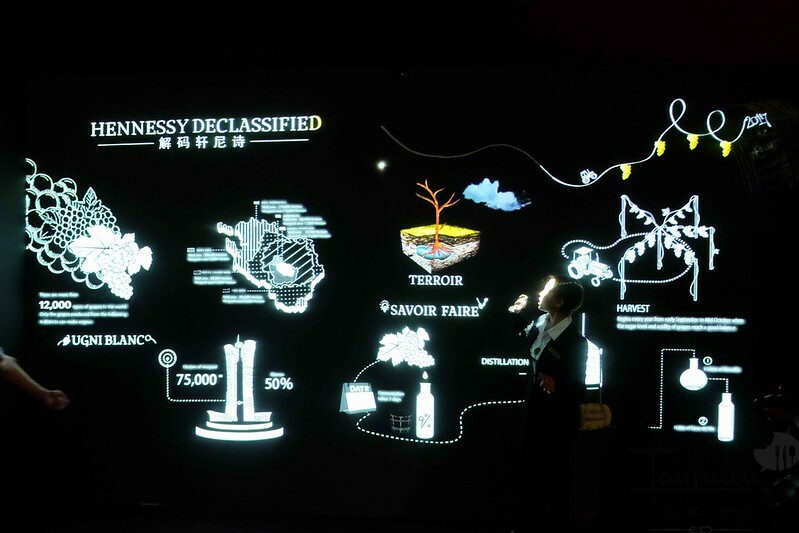 The interactive experiential journey will brings us through by decoding Hennessy’s myths and journey of making it through a few of their interactive zones. Love the setting of this building. 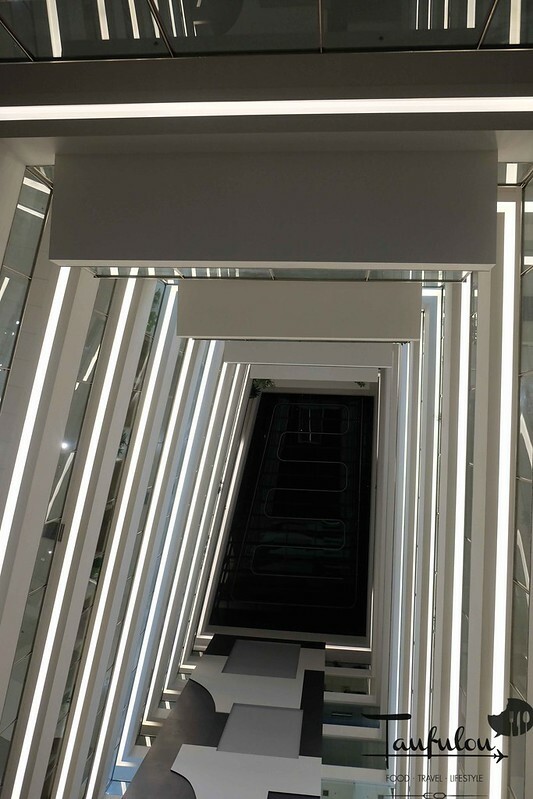 You are greeted with this pretty lining of lights as you sail up from the escalator below. this year is slightly different for registration process. 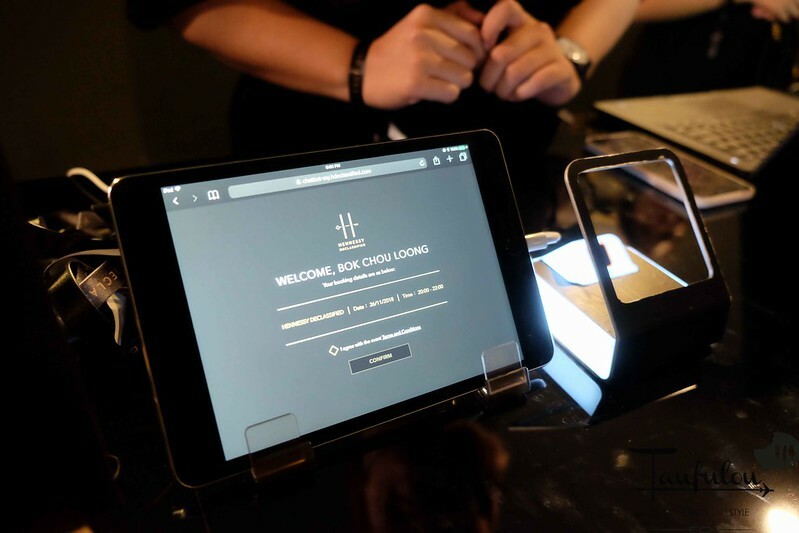 Each of us are given a unique bar code and at the counter, just scan on the barcode and that’s where all our details are in it for verification. This barcode is also needed upon drinks collection at the bar. 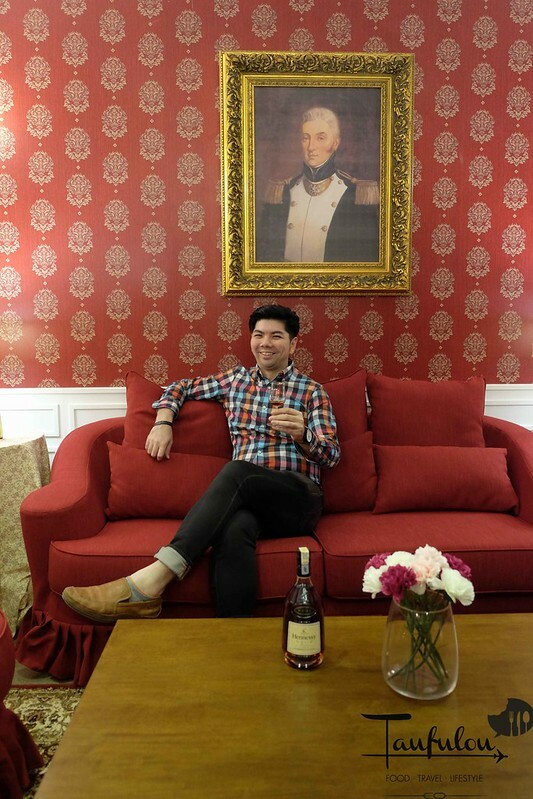 First stop, experiencing the changing seasons in the Cognac region. 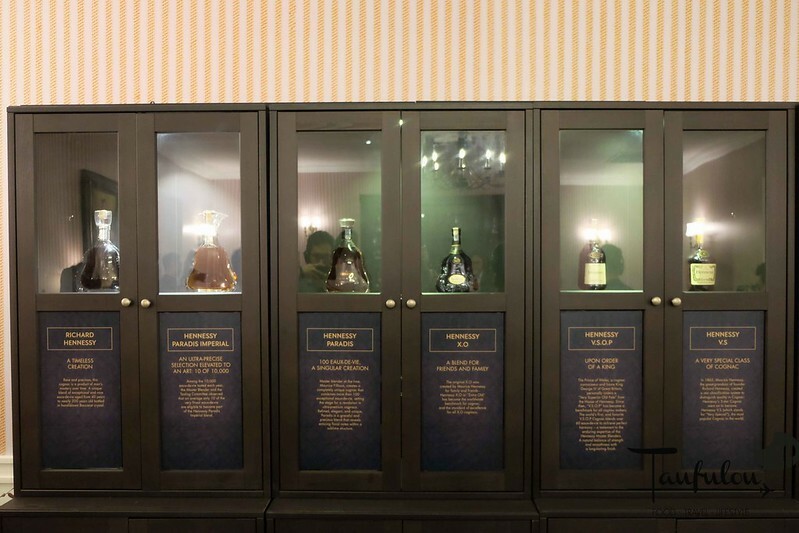 then how the fruits are being process and stored for eaux-de-vie. 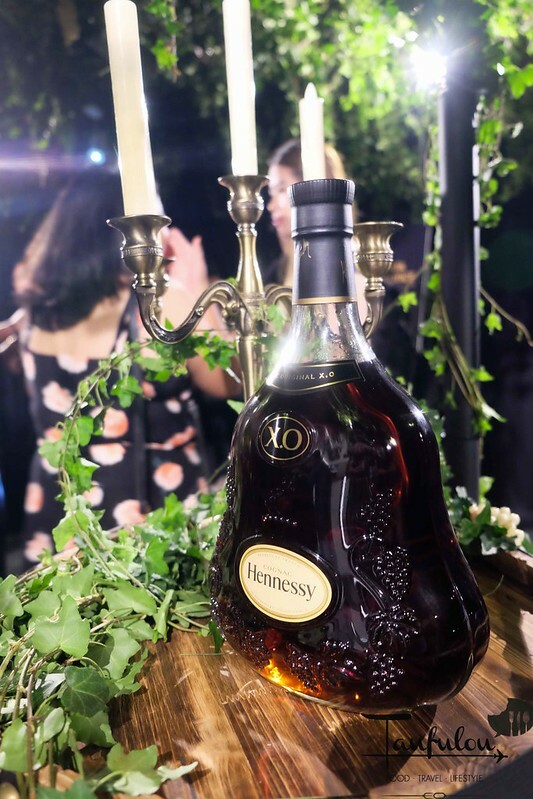 with the original oak barrel from Hennessy as the art of writing the trademark on each barrel, and barrel processing are passed from one generation to the next. 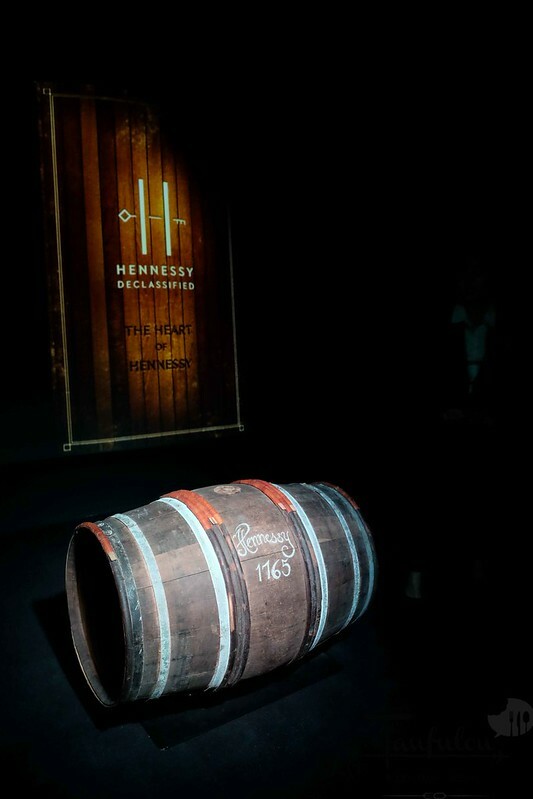 If your nose is near enough, you can still smell the alcohol on the barrel. 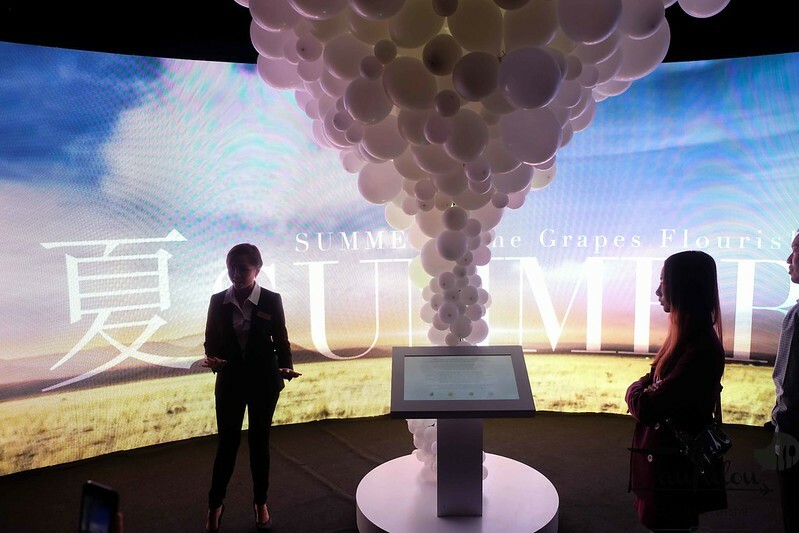 This is the ‘grand tasting room’ that has never been open to the public. 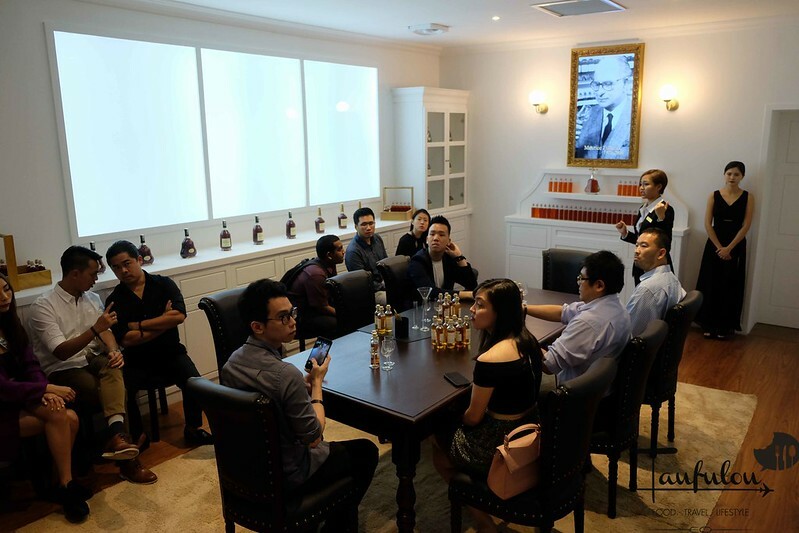 Here, the mysterious ritual of Hennessy’s hereditary tasting committee, who are in charge of tasting, choosing and making decision for an exceptional blend for Hennessy cognac was uncovered. 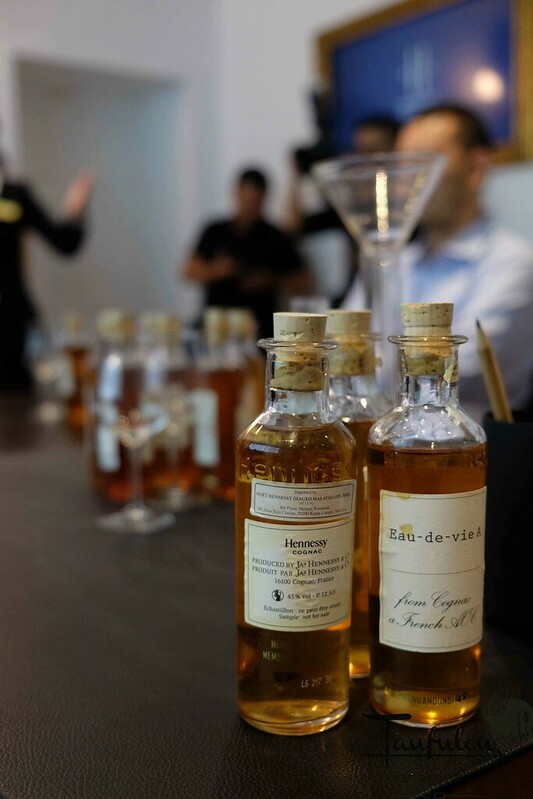 With distinct tasting techniques and sensorial memories inherited from predecessors, the Master Blender and his tasting committee will gather in the grand tasting room to taste and select the eaux-de-vie at 11am every morning. Only the one sitting in the table with chairs are allow to talk and those that sitting behind are there to observe and listen only. It will take you at least 10 years to be promoted to sit on the table. Then we go thru a tasting series from the master himself. 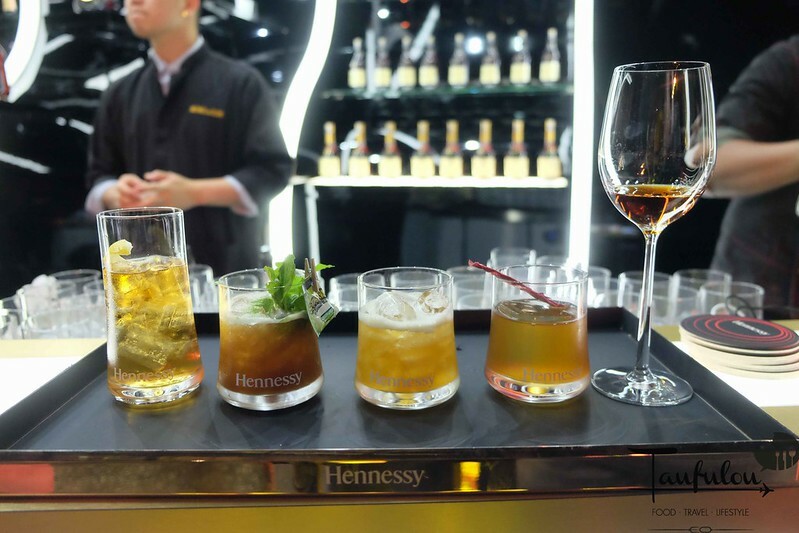 The variety of Hennessy over the years. How many have you tried before? 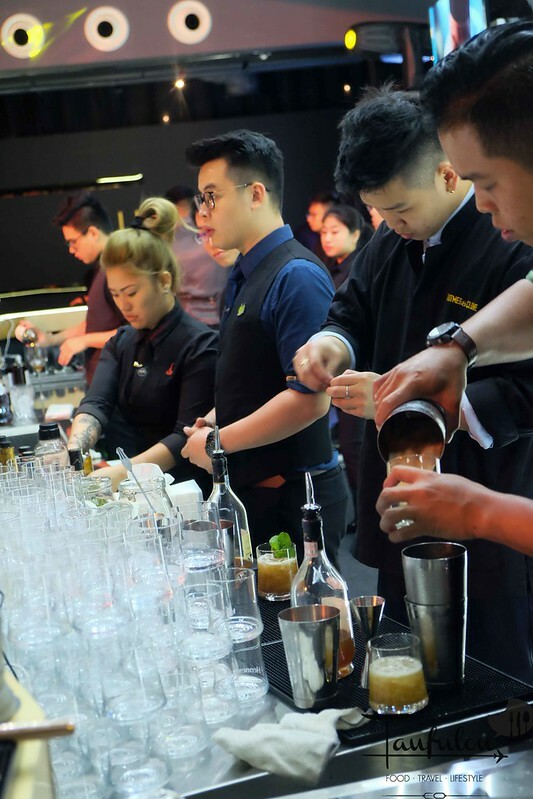 Final, we reach the speakseasy bar as they featured signature cocktails from Hennessy and Hyde 53. 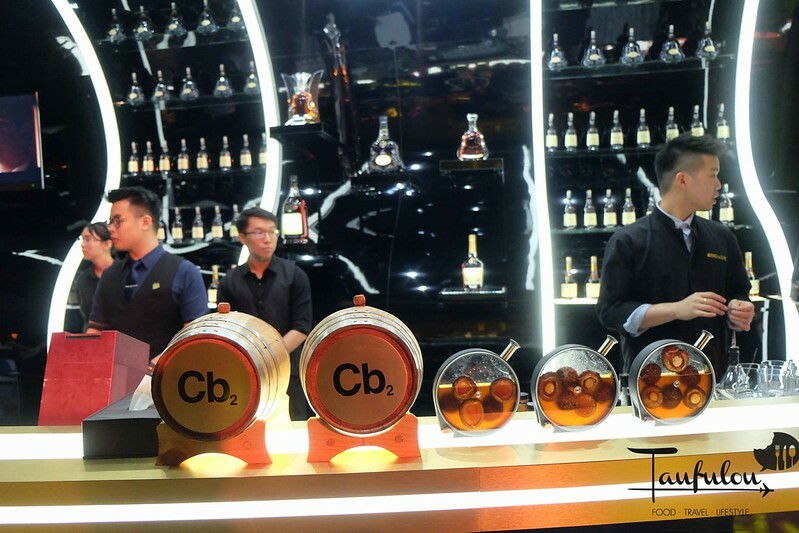 CB2 is one of my favourite as Hennessy are further aged in this American oak barrel. 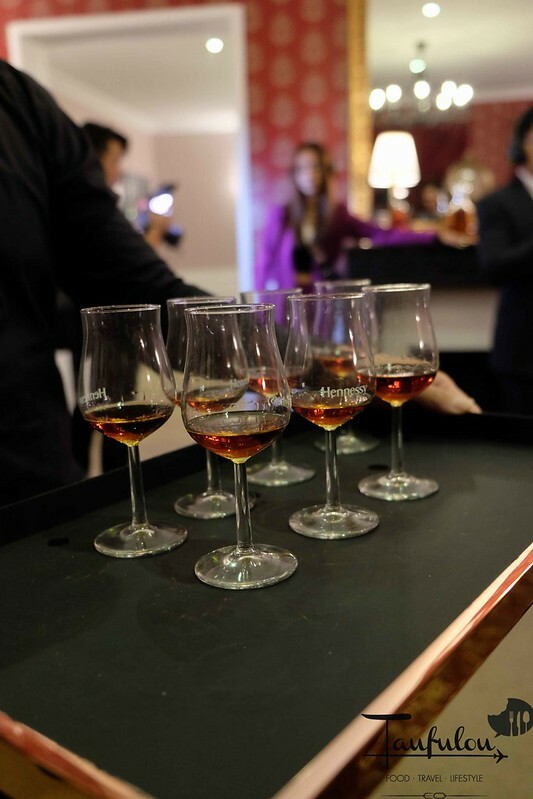 That gives you a unique distinctive taste. 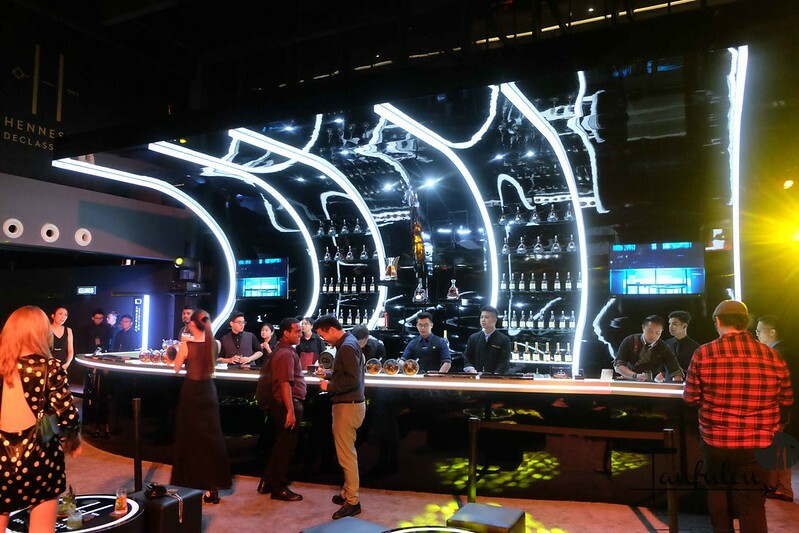 Do scan your bar code on the bar area and choose one of the 5 cocktails in the menu. Enjoying our night with the drinks.